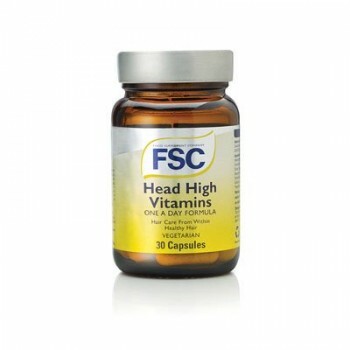 Vitamins, Minerals and other nutrients in a vegetable capsule to help maintain healthy hair, for Men and Women. This product contains Iron which, if taken in excess, maybe harmful to very young children. Recommended to take in conjunction with Head High Pro Amino for optimum effect.